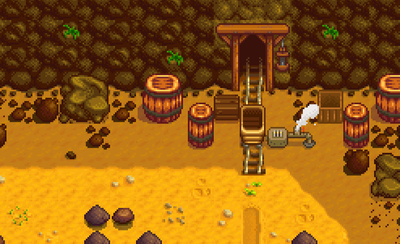 The Minecart is a method of travel unlocked after completing the Boiler Room Bundles or by purchasing it from the Joja Community Development Form at JojaMart for 15,000g. 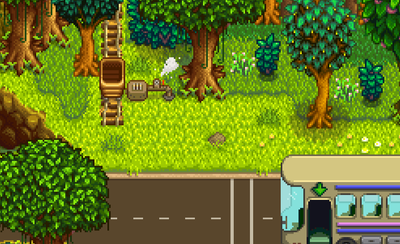 After the Boiler room bundle is completed the "minecart" is not usable till the day after because the Junimos fix it that night. 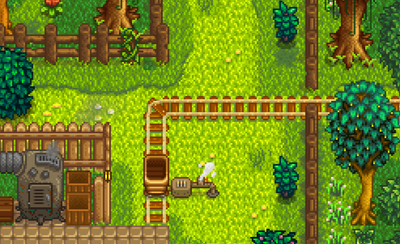 Minecarts allow you to travel between four destinations throughout Stardew Valley. 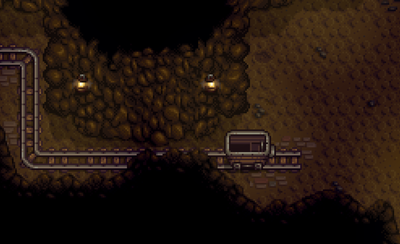 NOTE: This destination is not available until the Quarry becomes accessible by fixing the bridge via completion of Crafts Room Bundles or purchasing from the Joja Community Development Form for 25,000g. 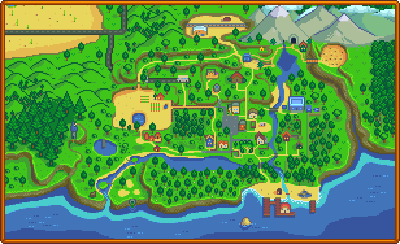 This page was last modified on 29 April 2018, at 18:49.